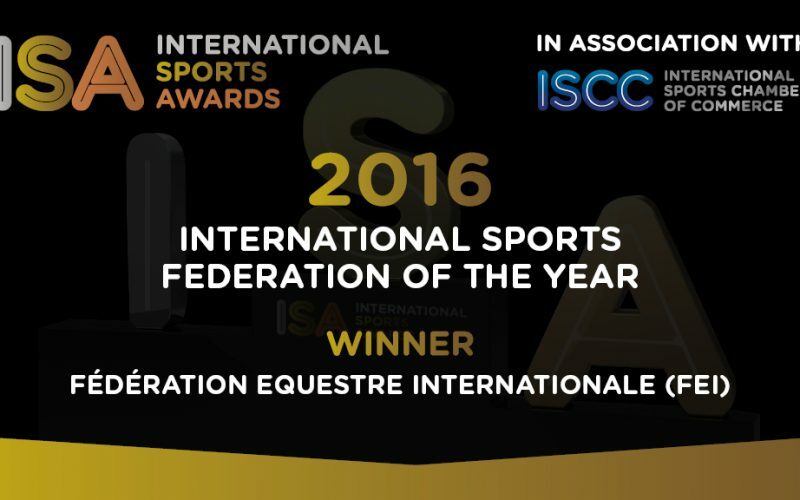 The FEI has been declared International Sports Federation of the Year at the International Sports Awards 2016. 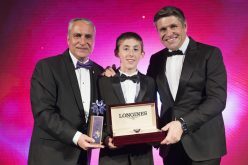 The award, which recognises the work of the international governing body for equestrian sport, including its leadership in integrity and governance, was presented yesterday, 8 December, at the International Sports Convention (ISC) in Geneva (SUI). Voted for by members of the Swiss-based International Sports Chamber of Commerce (ISCC) and ISC conference delegates, the annual awards celebrate the best work in global sport, recognising individual, group and company achievements. This award tops off a year of recognition that has also included significant accolades for key elements of the FEI’s #TwoHearts Olympic campaign – Billy to Rio and the ground-breaking video Hoofloose. 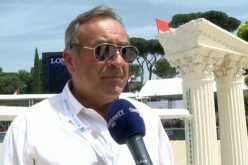 Launched in May 2016, #TwoHearts has grown from a concept designed to connect sports fans, athletes, National Federations and media from all over the world, celebrating the unique relationship between horse and human, to become an iconic brand adopted by the global equestrian community. A key feature of the campaign was the introduction of innovative creative tactics, including videos and imagery designed to challenge people’s perceptions of the sport. 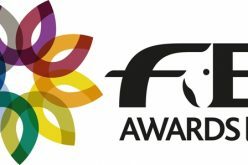 Billy to Rio, the FEI’s social media project focused on engaging new fans, won two bronze Lovie awards in the Internet Video and Social categories in September. The Lovie Awards are recognised as the most prestigious and the only truly pan-European awards honouring online excellence. Billy to Rio was also the winner of Equestrian Commercial – International at last month’s Equus Film Festival 2016 in New York City (USA). Directed by Jacobsen Luiza, Billy to Rio follows the journey of a lovable and mischievous horse as he chases his dream of becoming an Olympic champion. 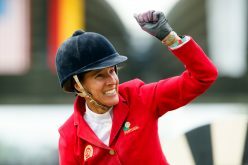 Billy is seen testing out numerous Olympic sports before taking on all three Olympic equestrian disciplines, with content going out to fans via social media platforms. 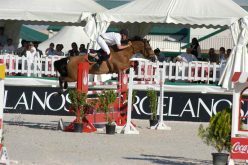 The innovative Hoofloose video, again designed to bring equestrian sport to an entirely new audience, won an award at the Grand Prix Romand de la Création under the Craft Film category last month. 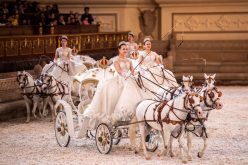 The Grand Prix Romand de la Création is the only Swiss-French award for communication and creativity. Hoofloose also won this year’s GRAND award, which rewards the best creative project among all submitted projects across all categories. #TwoHearts has been the most successful campaign ever run by the FEI. With a targeted focus on the territories of Brazil, USA, China, Russia and Japan, and ongoing placement of stories, images and videos across the rest of the world, the campaign saw extensive engagement across social media, press, broadcast and digital. Social media engagement (the number of interactions people had with the content) in the five targeted territories saw 8,048,932 interactions across Facebook, Twitter, Instagram, You Tube, VK, OK and Weibo, with over 5,000 press articles (online and print) and more than 1,000 broadcast pieces. Overall this created 19.5 billion opportunities to see non-competition footage across broadcast, print, online and mobile. In addition to these figures, there were also almost 3,000 press articles published across the rest of the world. 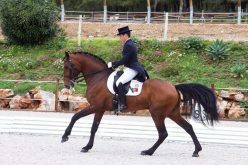 Portuguese Young Rider savagely assaulted! 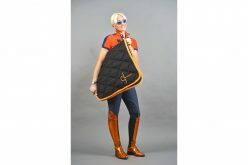 Silvia and Stivaleria Secchiari : Welcome Spring´s arrival with colours!